SJS & Sons is an underground utilities contractor. We specialize in all aspects of installing gas, water, and electrical conduit underground. We also offer excavating and dump truck services. Our highly skilled workforce has over 35 years of experience in the field and are confident we can exceed our customers expectations. 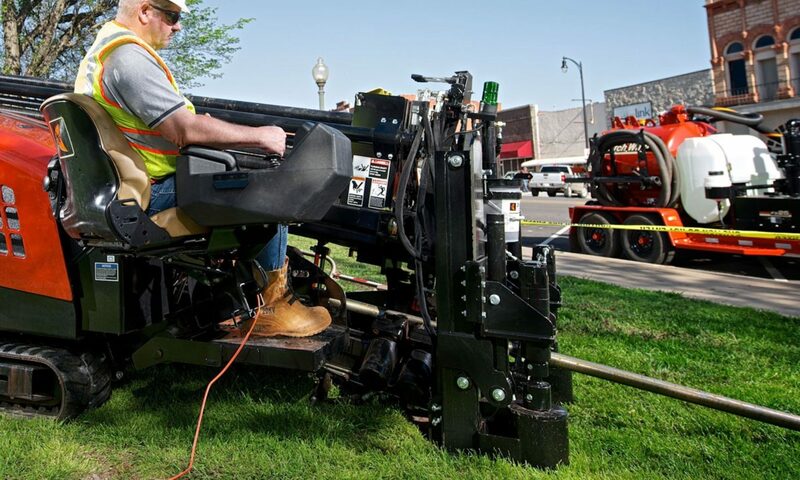 SJS & Sons, LLC started in 2016 from a few highly skilled workers that saw a need for better quality and customer experience when it comes to underground utilities.